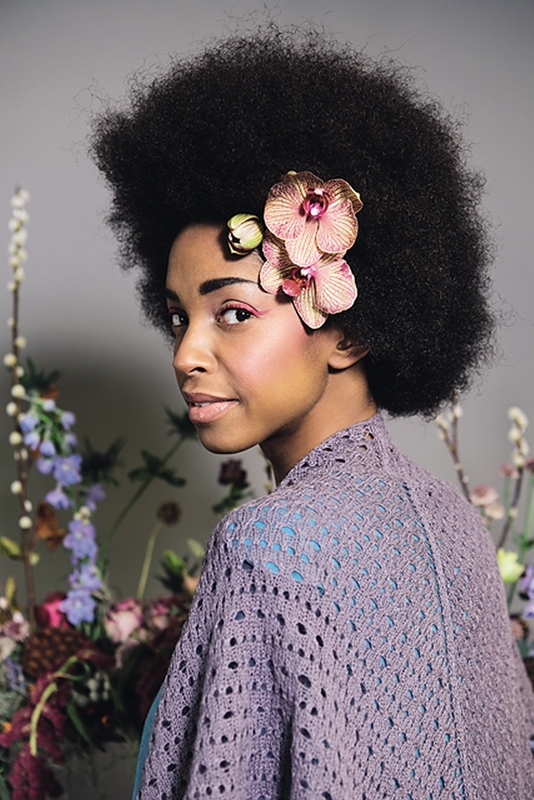 Taken from Rowan: "Knit this womens triangular lace shawl accessory from Simple Shapes Fine Art & Fine Lace, a design by Sarah Hatton using the sumptuous Fine Lace (Baby Suri Alpaca and Fine Merino Wool). 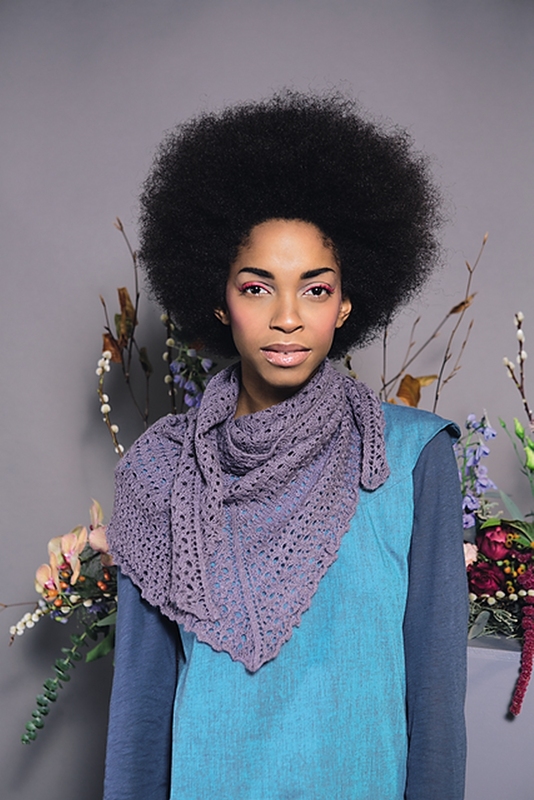 With a stunning openwork lace stitch pattern this knitting pattern is for the more advanced knitter." 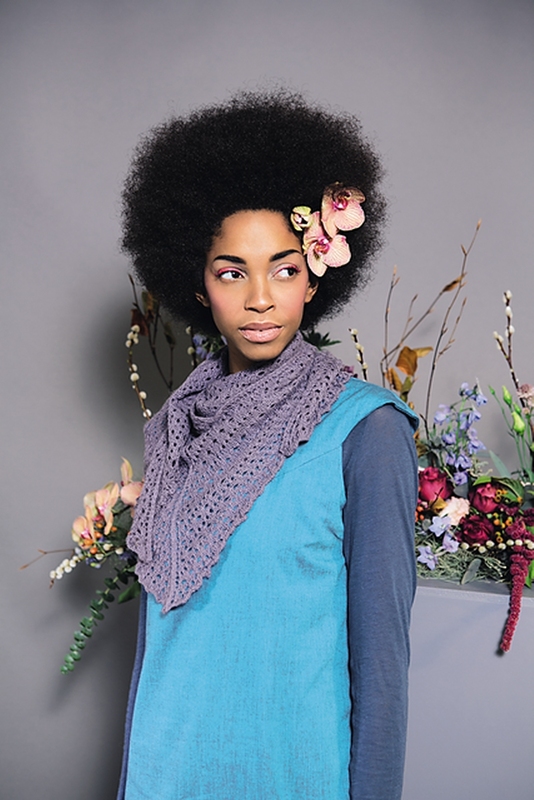 This pattern is from Rowan, "Simple Shapes Fine Art and Fine Lace", page 36. Size US 3 circular needles (or size needed to obtain gauge) are required but not included. Finished Measurements: approximately 130cm (51 inches) wide and 65cm (25½ inches) deep after blocking. 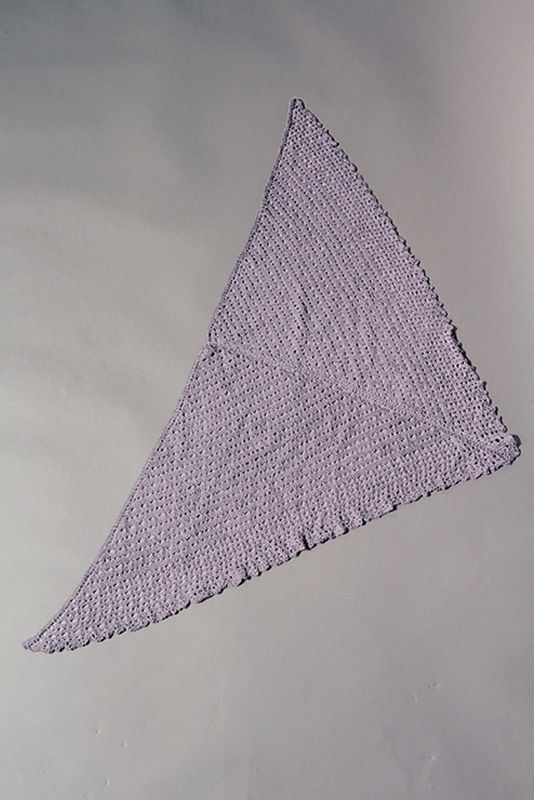 Gauge:25 stitches and 38 rows = 4 inches in design lace pattern, UNBLOCKED. Color Shown is Vintage 926. Nova Cubics Platina Fixed Circular Needles - US 3 (3.25mm) - 32"
$27.00 -- Kit price including yarn only (no book or pattern). 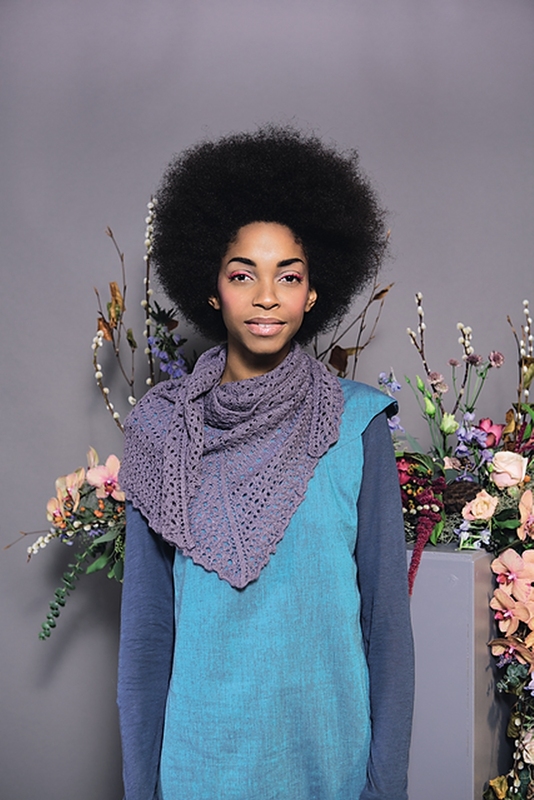 If you like the Rowan Fine Lace Tillicum Shawl kit, then you may be interested in some other kits covered in our Fall, Winter, Spring, and Shawls collections.